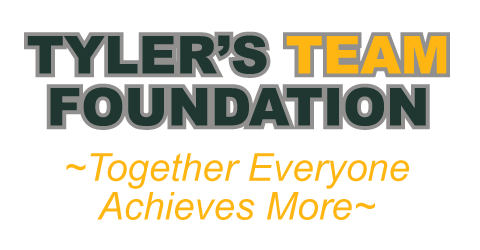 Welcome to Tyler’s TEAM Foundation, Inc. This organization was founded in Memory of Tyler Pierce with the mission to assist and promote Suicide Awareness and Mental Health Awareness. © 2017 Tyler's TEAM Foundation, Inc. All Rights Reserved. Tyler's TEAM Foundation, Inc. is a nonprofit 501(c)3 organization.